Koko has 3 Desktop Environments available. MATE, XFCE, and Openbox. 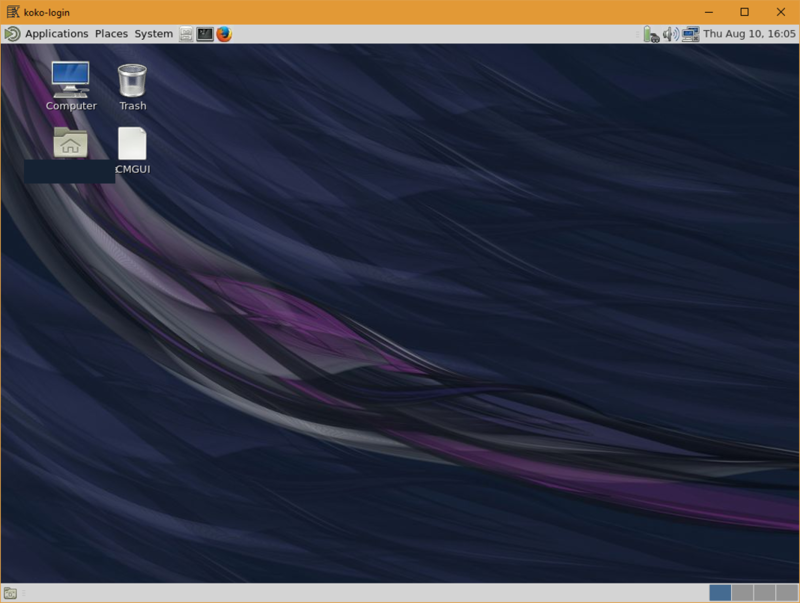 MATE is based on Gnome, the previous Desktop Environment for Koko. It looks and works in much the same was as the previous Desktop for Koko. XFCE is very similar to Apple’s OS-X/macOS. 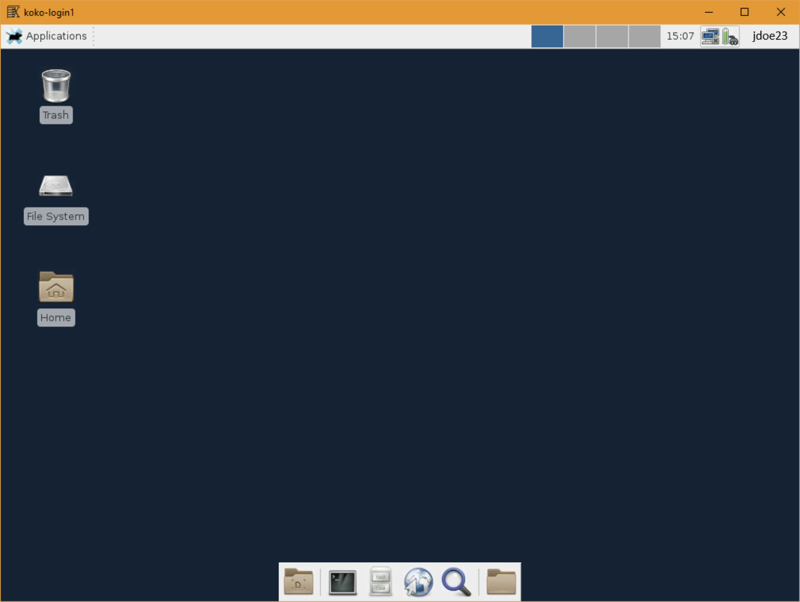 Openbox is a very streamlined Desktop Environment with no obvious User Interface. 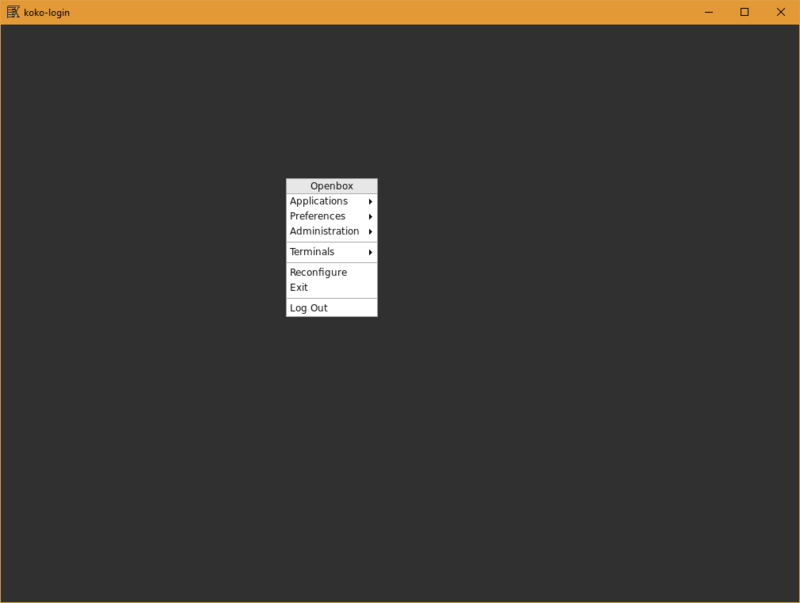 All actions are performed through a right-click menu.